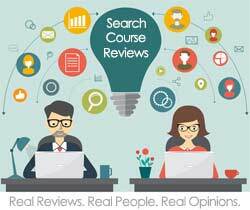 Horticulture Courses – Directory of horticulture and gardening courses. Borders Connect – EGS is part of Borders Connect, one of the UK’s leading distance learning providers. 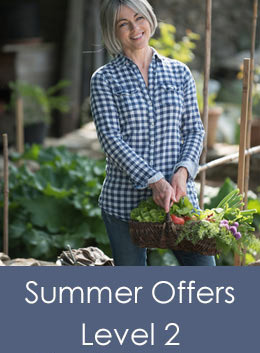 Gardening UK – online gardening magazine. Horticultural Journalism and Garden Writing Courses. 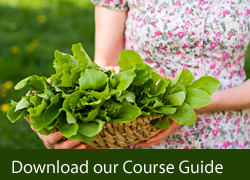 Horticultural Therapy – accredited online training.